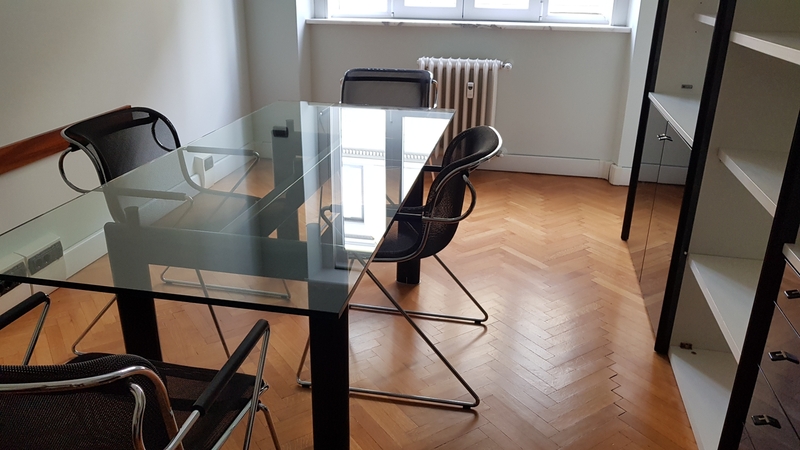 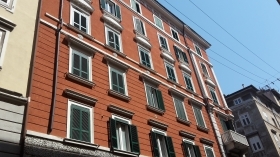 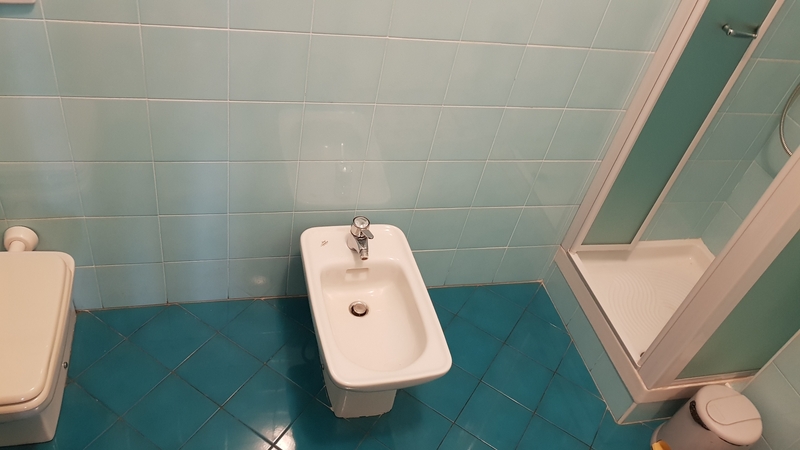 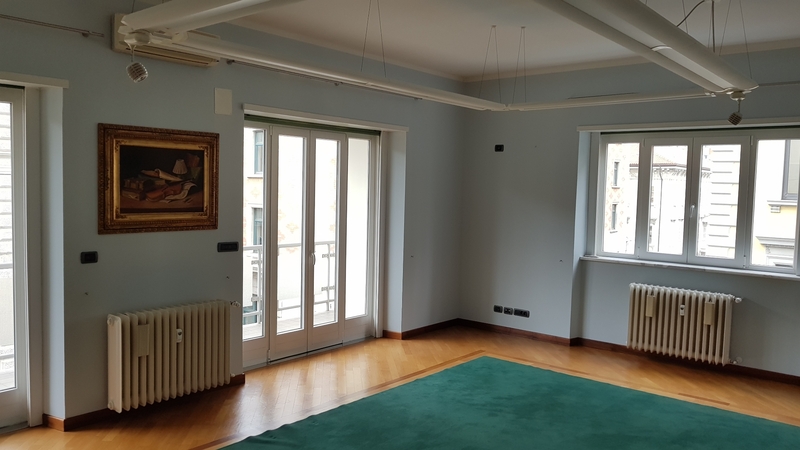 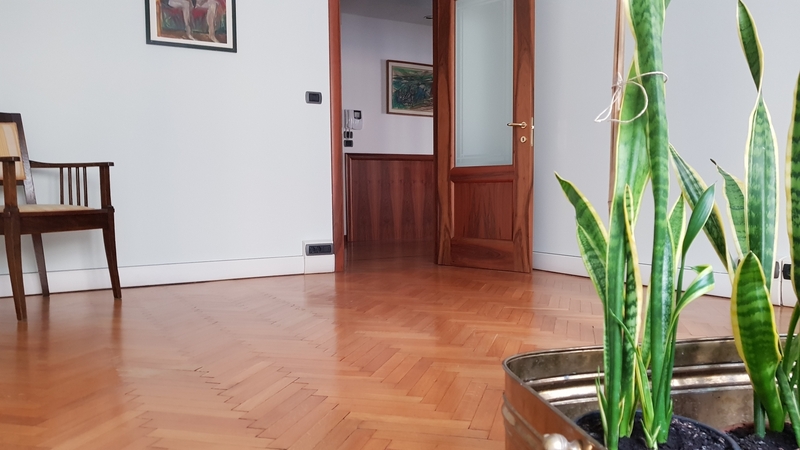 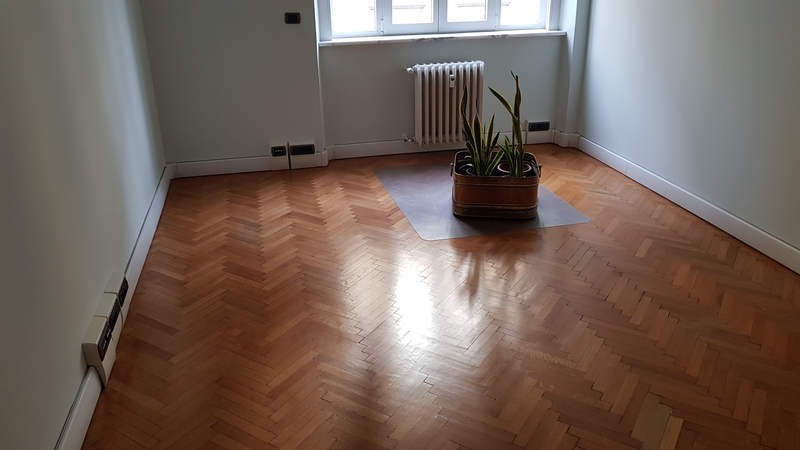 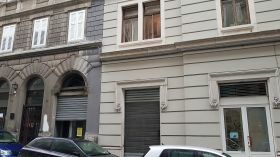 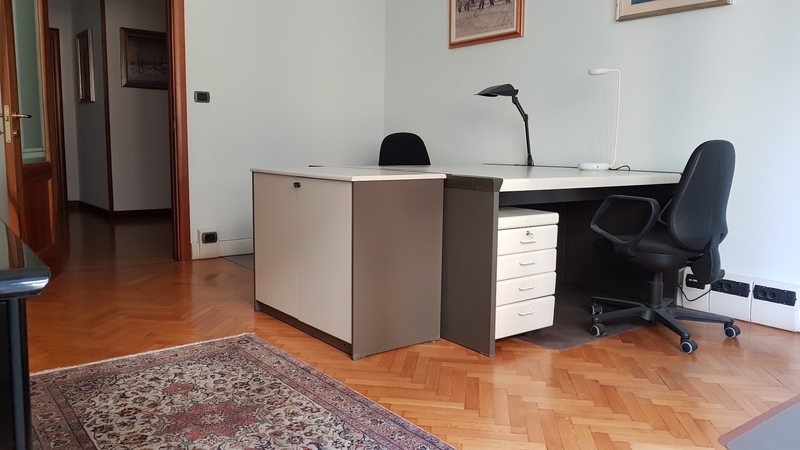 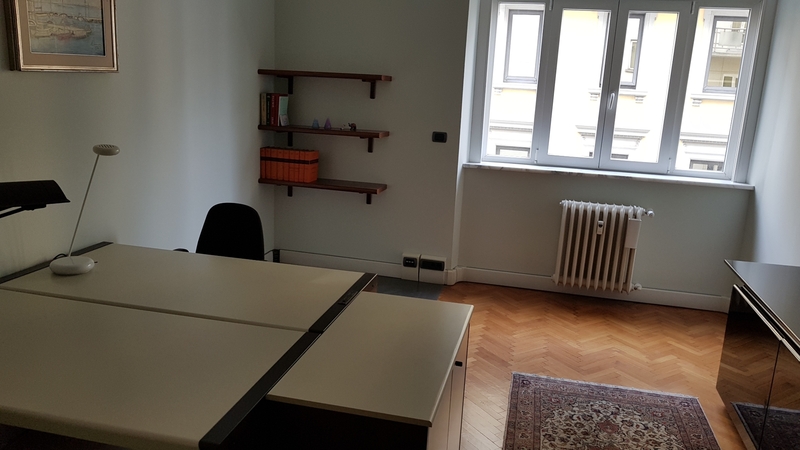 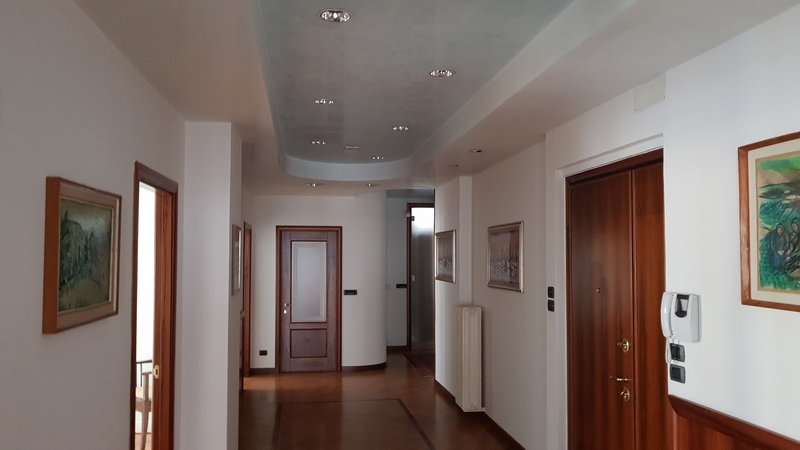 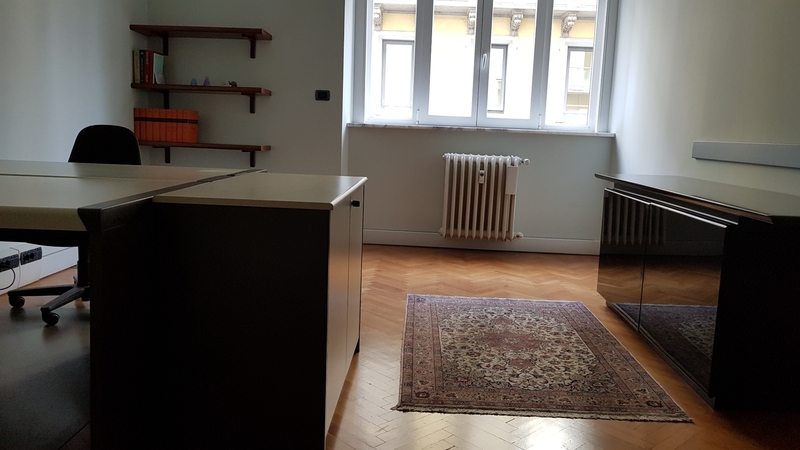 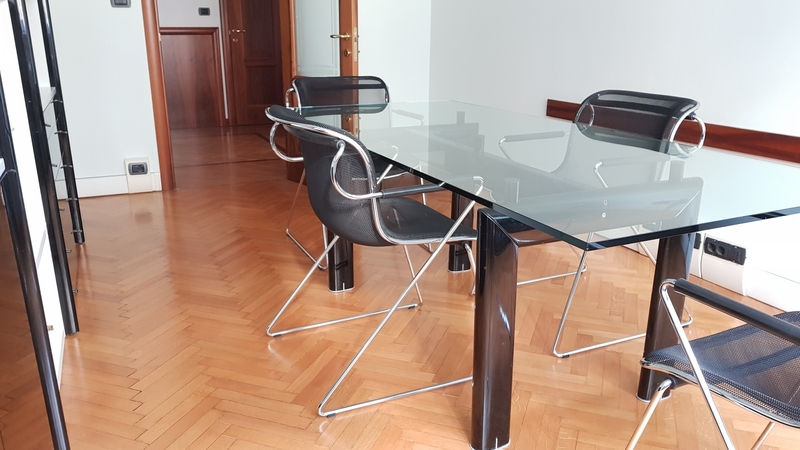 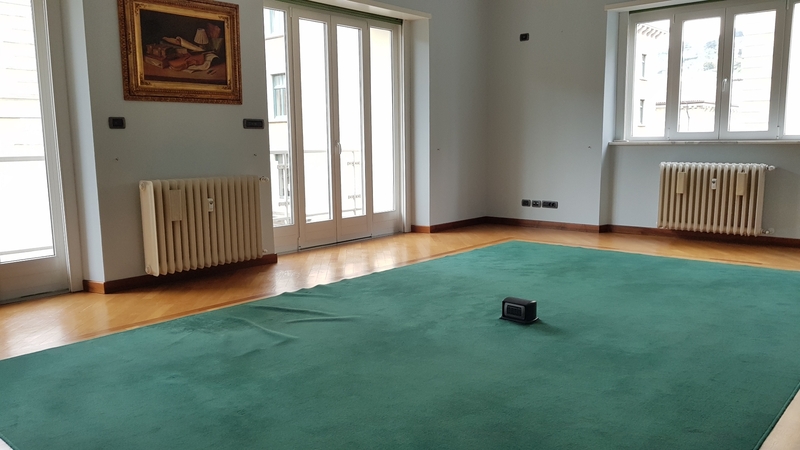 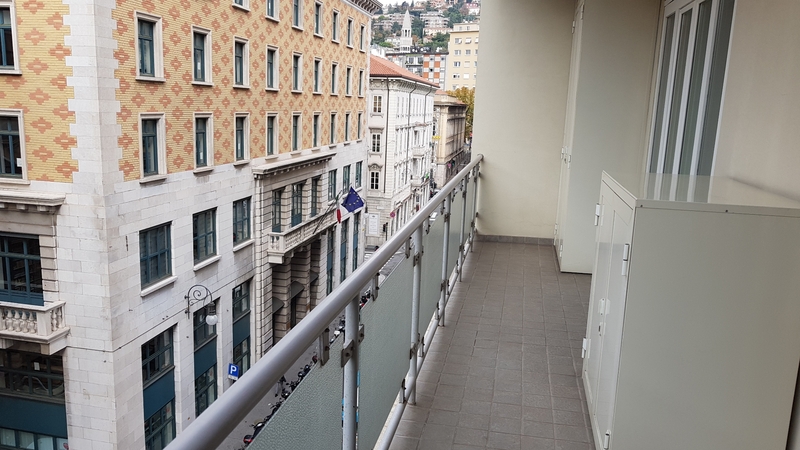 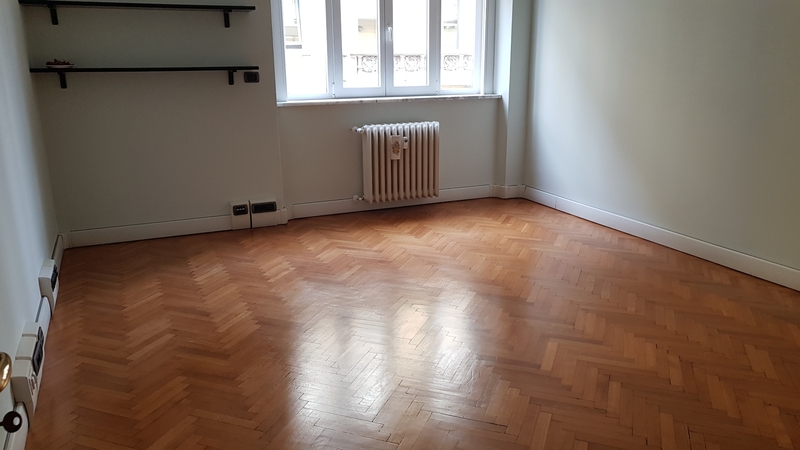 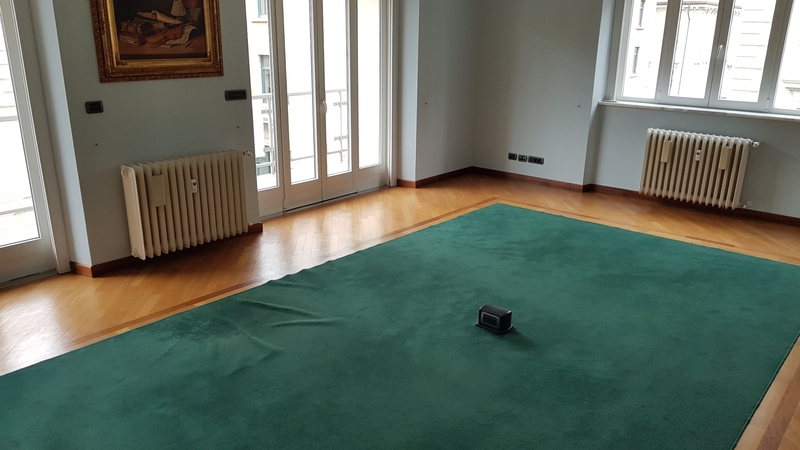 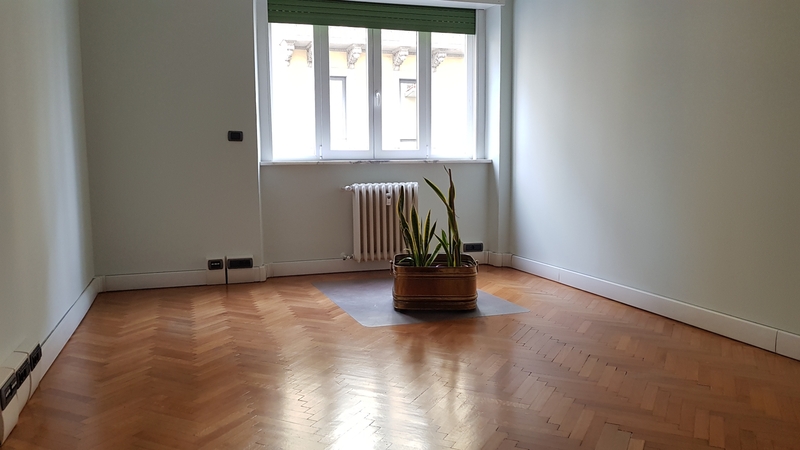 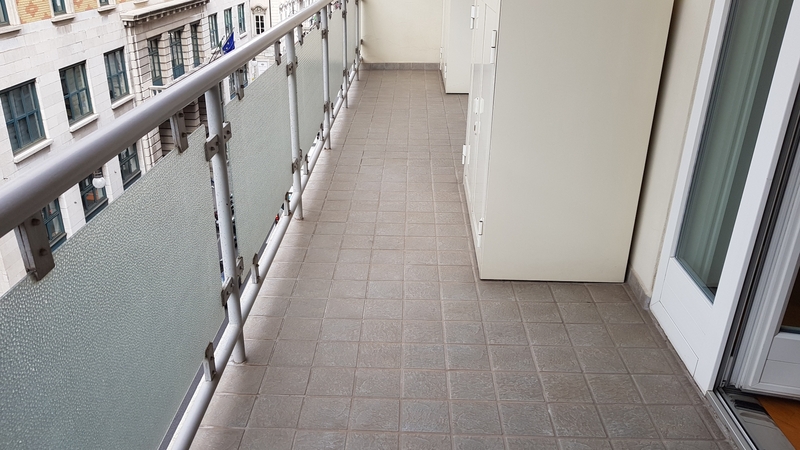 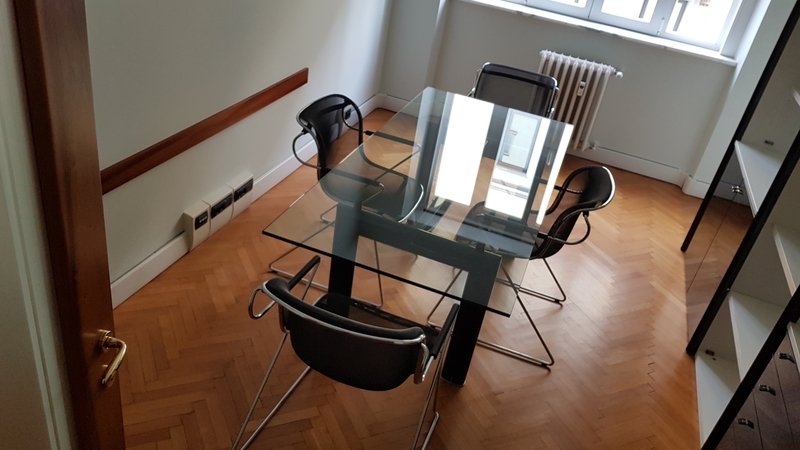 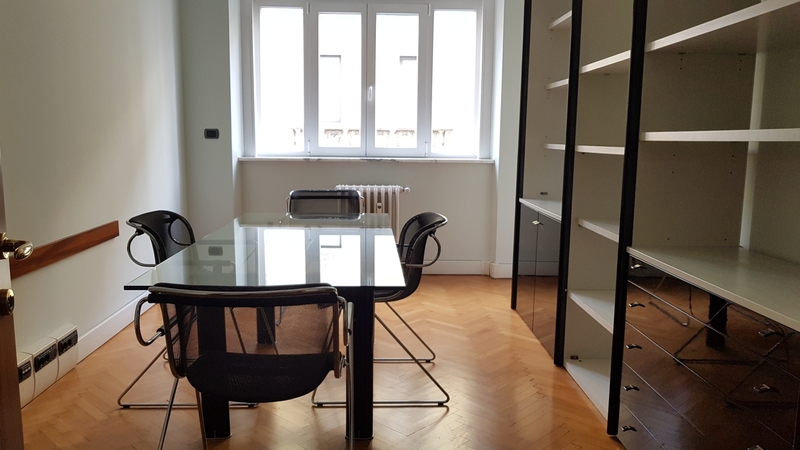 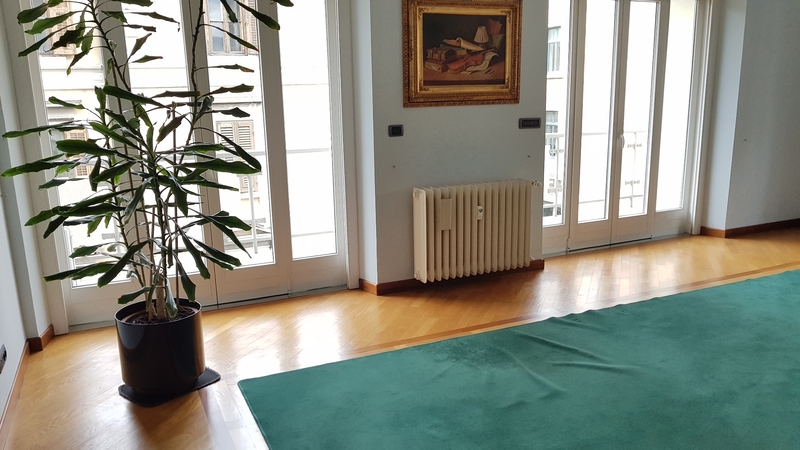 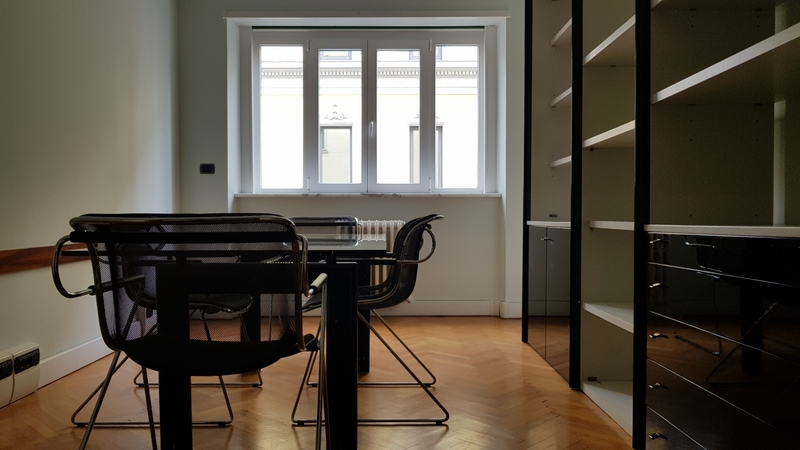 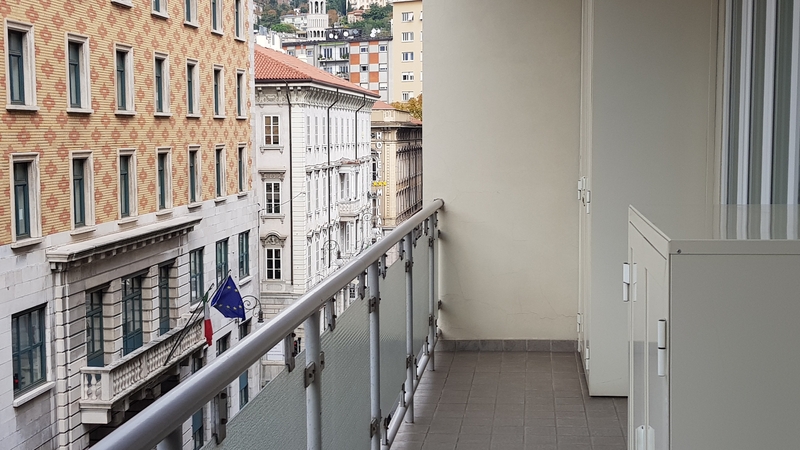 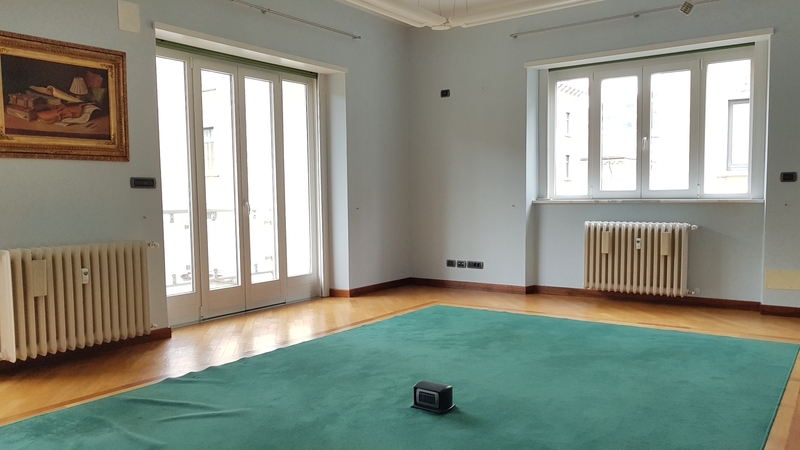 Via Filzi, near the Piazza Oberdan, in the heart of the city, we offer a prestigious office very elegantly finished and completely renovated. 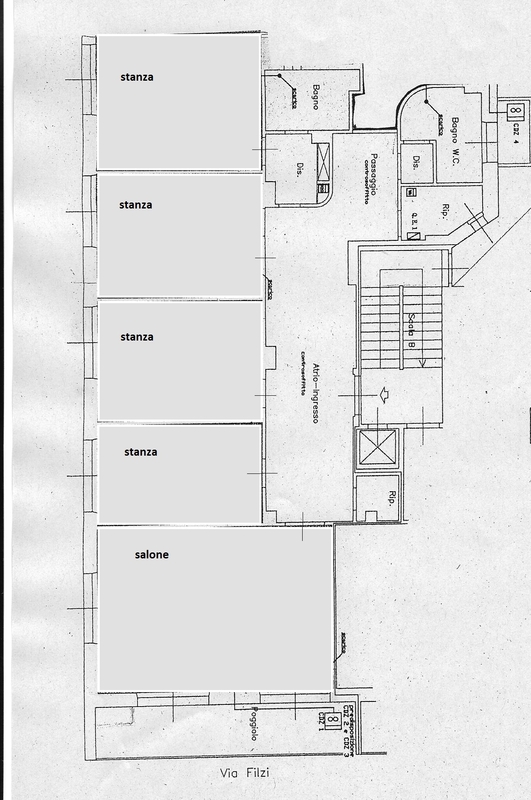 The office is located on the third floor in a building equipped with a lift. 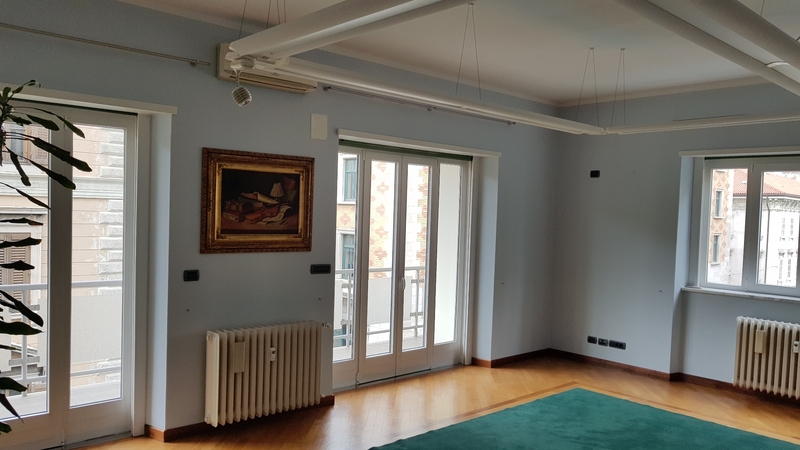 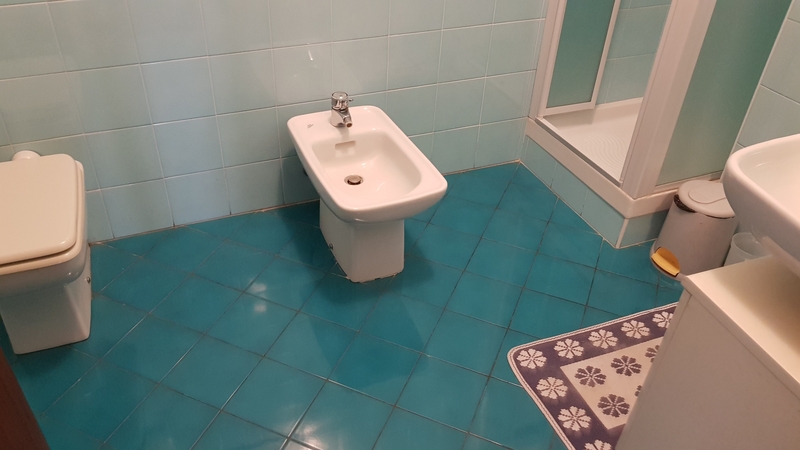 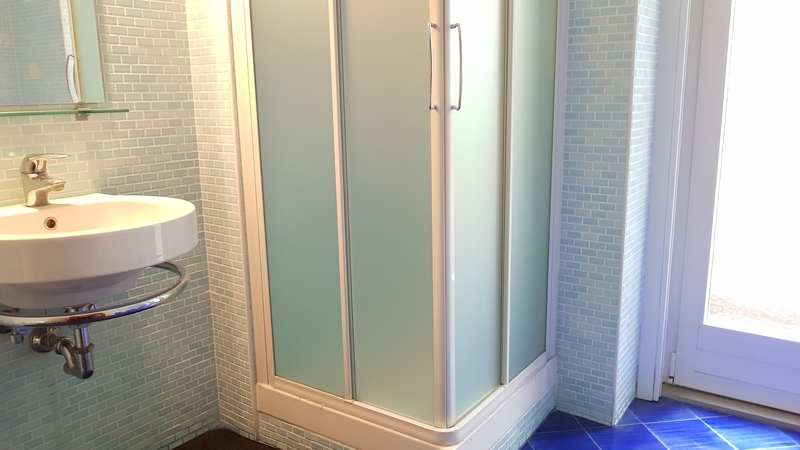 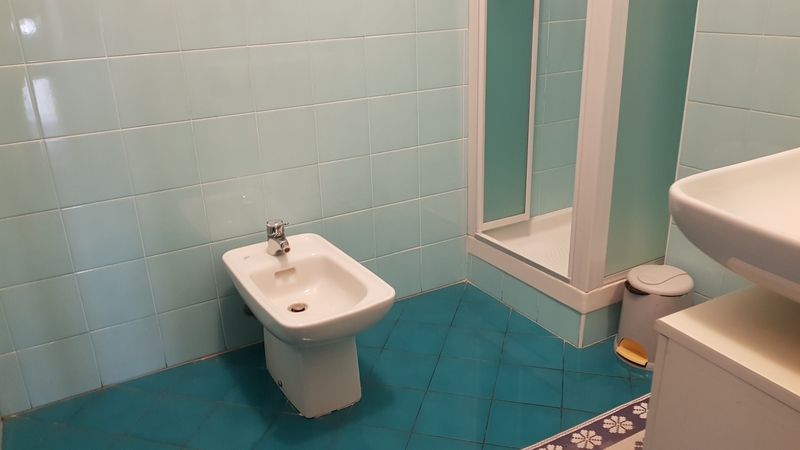 It consists of a 35 sqm room with a 12 sqm terrace, 4 large rooms, two bathrooms (one with a small balcony), two storage rooms and a large entrance hall. 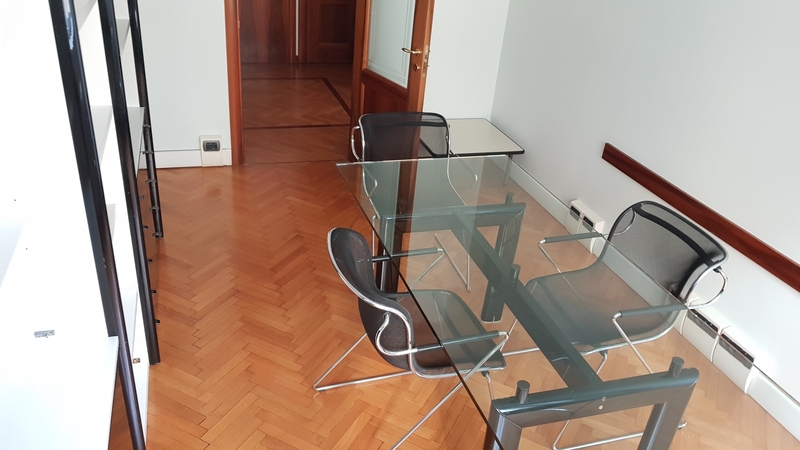 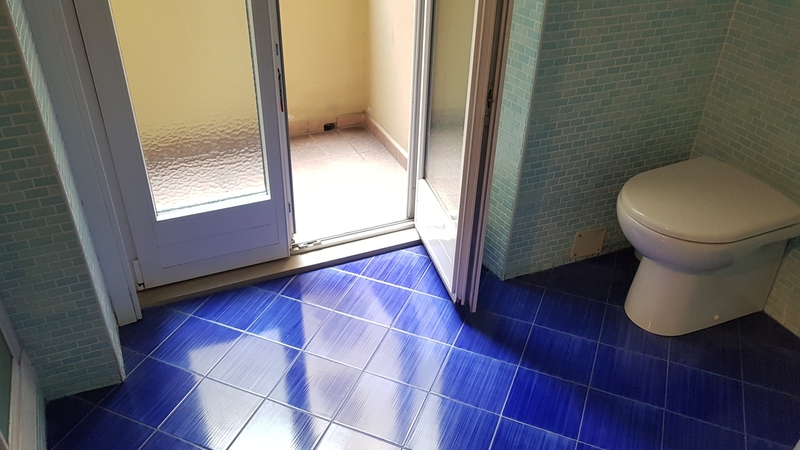 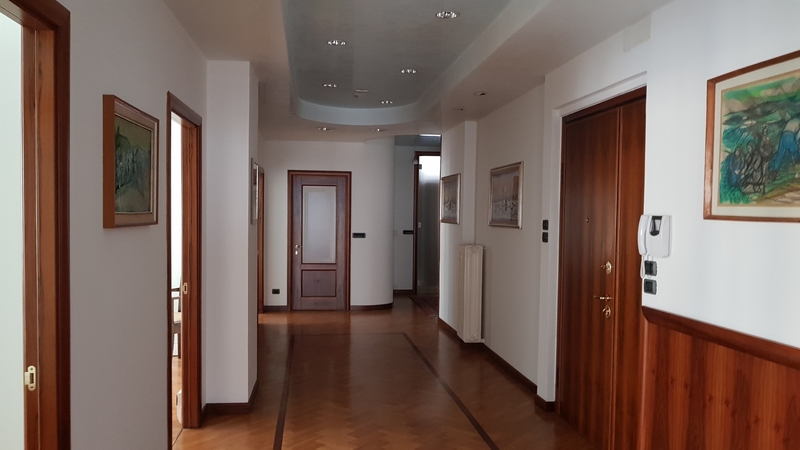 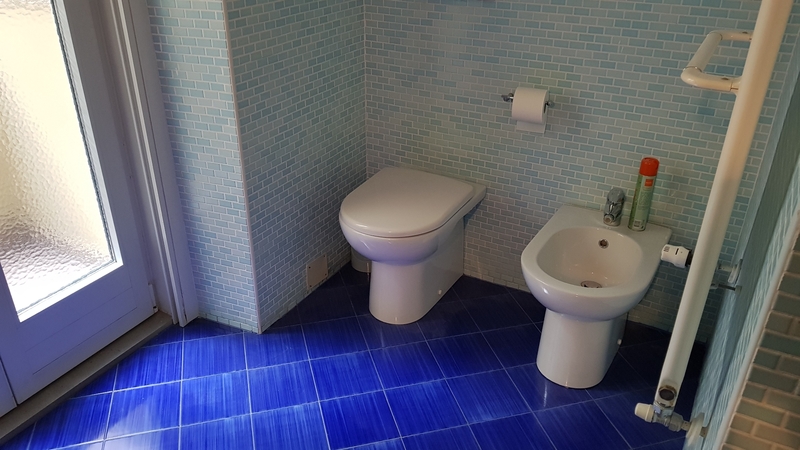 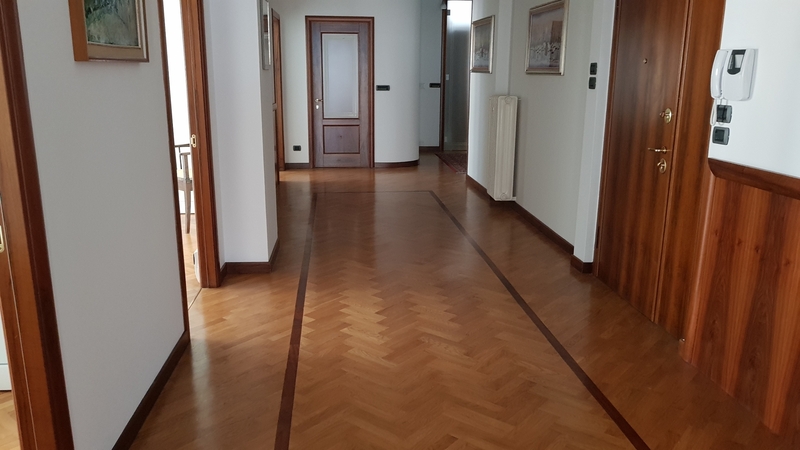 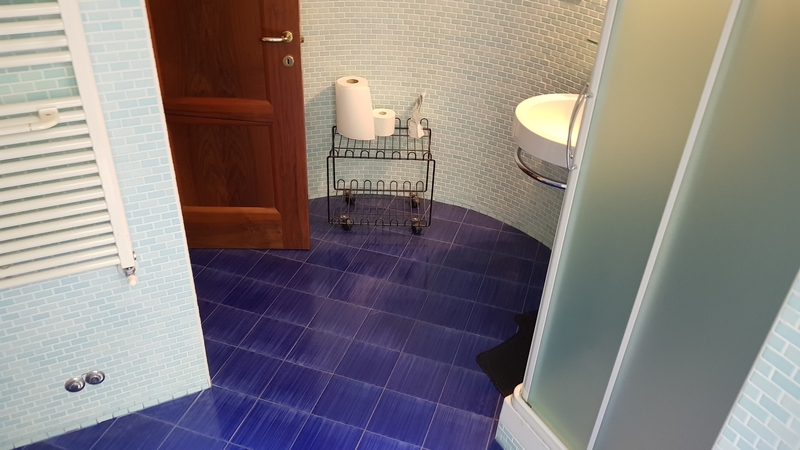 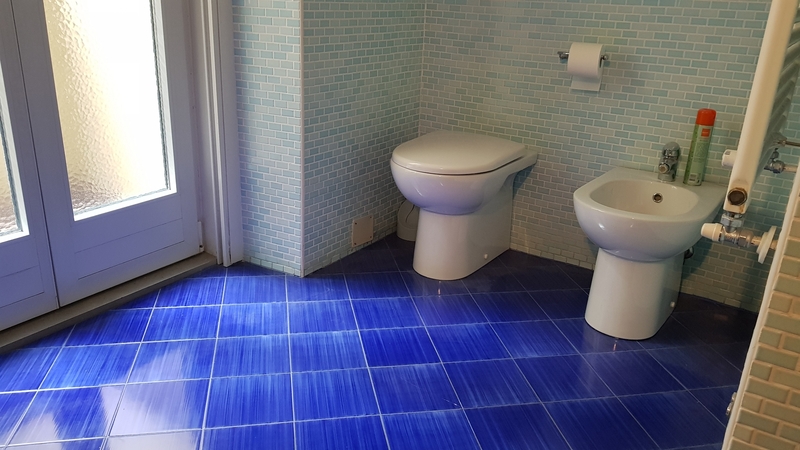 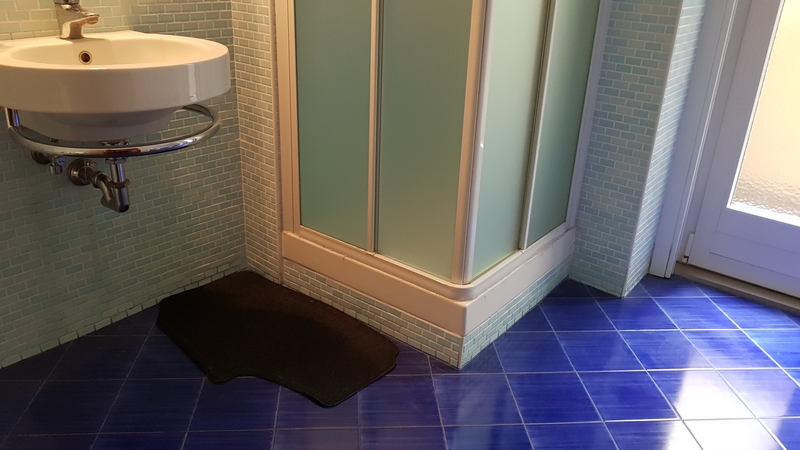 The office is finished with fine parquet, has large windows and automated windows (electric roller shutters), air conditioning, a security door with video intercom and central heating.